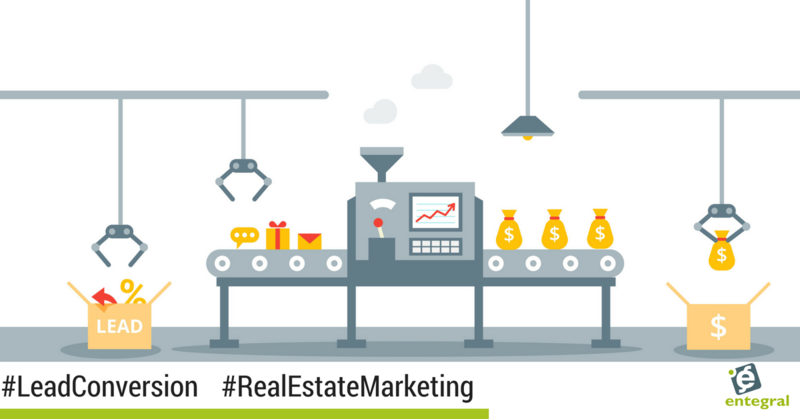 Converting online leads you get from your real estate website relies on how well you can market yourself - we take a look at some tips on how to convert those leads into clients. The Office Management System (OMS) from Entegral consolidates all your leads from your own website and MyProperty automatically, you can also import from external portals like Property24, Private Property, IOL Property and ImmoAfrica into your OMS inbox. Typically, you will get an email address and the first name from your online lead. And if you are hoping to convert your lead you will have to rely on your marketing skills to do so. But before we look into how you can convert that lead, it is worth noting that the biggest mistake you can make is to ignore the lead for whatever reason. This is not just bad for that particular listing but also bad for your reputation as a real estate agent, and if you are part of a franchise for the brand as well. Give them what they want - In most cases, leads are on the hunt for more information on the property. This is where you start - as soon as you get the lead, answer their questions in a quick email, assure them that any other queries they might have will be attended to promptly and make sure that your contact details are included. Don’t let the lead get cold - Some leads might not be ready to jump into buying the property right away, so once you have replied to their initial email, wait a day before sending out a follow-up email. Now you can ask them if they need more information or if you can assist them in any other way. 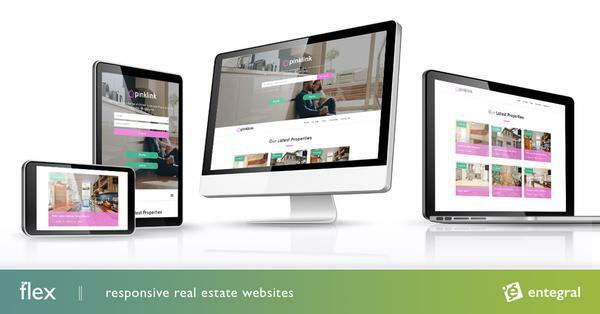 If your Flex responsive website is set-up for property alerts, you can point out to the client that they can sign up for an alert which will let them know when other properties matching their criteria is listed on your site. Thank you for your interest in one of our listings. I have compiled some information on Faerie Glen for you to help you decide whether or not the area will suit your lifestyle needs. What this does is show the client that although you are backing off until they are ready to contact you, you still care about their needs. This will show potential clients that you put them first and your knowledge of the area will ensure that they are aware of your skills as a real estate agent. If they want a call - When a client requests a call in their initial contact, it is best to only call them if you have the time to give your full attention to them. If you are too busy to make a call, you can send them a message saying that you will call them back at a certain time. If the time doesn’t suit them, they can let you know when would fit them. Make sure to keep to the agreed upon time. Before you call make sure you have all the listing’s information on hand and if they request that you email the information to them as well, make sure that you can do that as soon as you end the call. There are countless other ways to convert leads, but the best lead conversion starts with getting the basics right first. And as we said at the start of this post, never ever let a lead go unanswered.